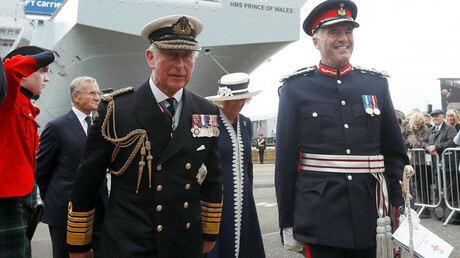 Yet more proof of Prince Charles meddling in government affairs has emerged. 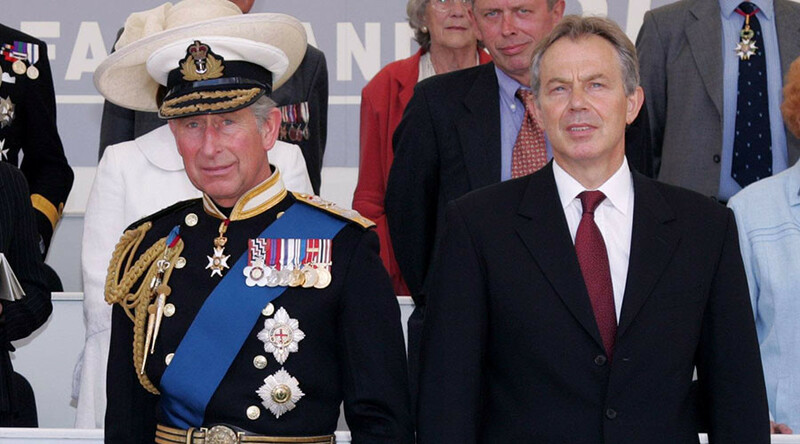 The heir to the throne appears to have lobbied the then Prime Minister Tony Blair not to implement a ban on fox hunting. The letter, which the paper got hold of two years after lodging a Freedom of Information request, shows the Prince lobbying the then Labour leader over the hunting ban, which he said was only being sought by people who hold the hunting community in contempt. A vote on a hunting ban was a Labour manifesto pledge when the party was elected into government in 1997. In 2004, the Commons Speaker invoked the Parliament Act to ensure the bill became law, despite the opposition of peers in the House of Lords. The law came into effect in 2005. 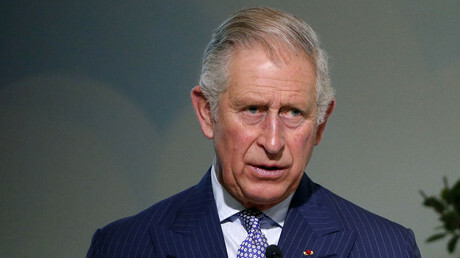 The letter will likely be seen as further proof of the Prince trying to meddle in political decision-making. It comes after the Prince found himself embroiled in the “black spider memos” scandal in 2015, when it was revealed he had sent letters to several government ministers, despite his duty of political neutrality as a Royal. But Oxford politics professor Vernon Bogdanor said: “The rights of the Monarch are to be consulted, to encourage and to warn. “He is not the Monarch so has no right to be consulted but he has the right to encourage and to warn,” he remarked, according to the Daily Mail. A spokesman for Clarence House told the Mail on Sunday: “The Prince is well known for his understanding and concern for rural communities and their livelihoods. “This letter shows his efforts to ensure their voice was being heard in what was an important debate at the time. “The Prince is fully aware that while he has every right to advise, it is Ministers who decide.